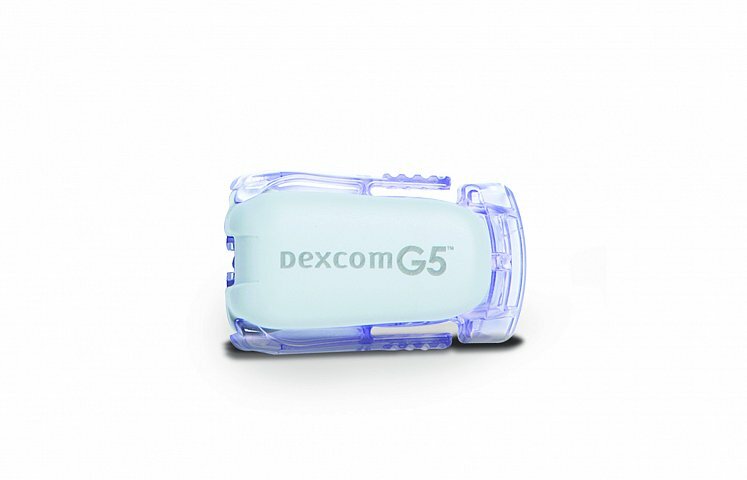 Dexcom G5 Mobile is the first mobile-connected CGM system and is suitable for adults and children as young as two years of age. The device offers wireless Bluetooth technology housed in the device transmitter that allows glucose information to be displayed directly onto a smart phone freeing users from the need to always carry a separate receiver and providing for greater convenience and discretion. Fully mobile system - CGM results displayed directly on compatible Apple smart device. Share - allows up to 5 followers to remotely monitor patient’s glucose data as well as view alerts and alarms. 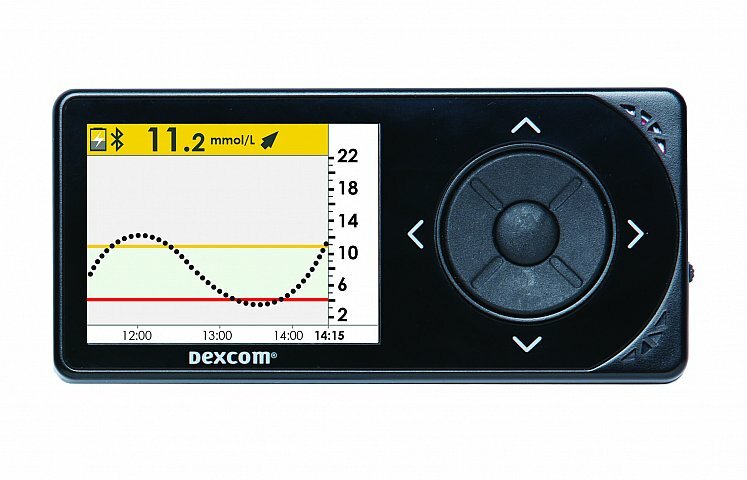 No more need for confirmatory finger prick testing* - dosing decisions can be made directly from Dexcom G5 Mobile CGM data saving users a significant number of fingerprick tests. Two fingerpricks are required per day for calibration. Alerts and Alarms - users automatically warned when glucose levels go too high or low. * If your glucose alerts and readings do not match your symptoms or expectations, you should obtain a fingerprick. 1. JDRF CGM Study Group. Diabetes Care. 2009. 32(11): 2047-2049. The Dexcom G4 PLATINUM system is available for Animas Vibe insulin pump uses who want CGM results displayed directly on their insulin pump. More information here. Sarah started in her role as a Certified Insulin Pump Trainer back in 2012. 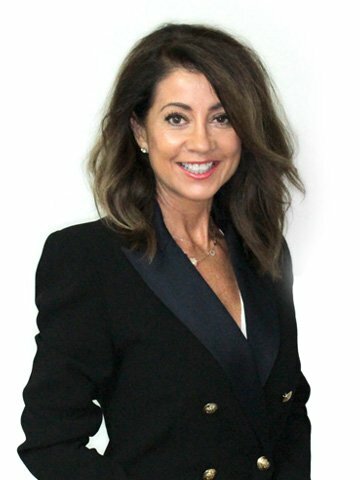 As part of the Diabetes team she is responsible for educating and commencing suitable patients for Insulin pump therapy in conjunction with Endocrinologists. Sarah has started hundreds of Type 1 Diabetics on insulin pumps and Dexcom Continuous Monitoring Systems, from a 3lb baby boy in Neonatal Intensive Care through to an 87yr old first time pumper. She has even commenced a newborn infant onto an insulin pump in Belgium. She finds her role extremely rewarding and loves each and every minute of helping those with Type 1 Diabetes. 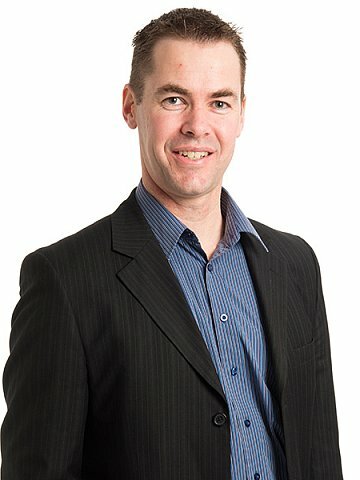 Kevin graduated with a Diploma in Comprehensive Nursing and completed New Zealand Nursing Council Registration in 1997. He completed his Bachelor of Nursing Degree from Eastern Institute of Technology in Hawkes Bay, New Zealand in 2003. Prior to joining NZMS Kevin worked in various sales roles in both the United Kingdom and New Zealand. His role at NZMS involves managing the sales of our Diabetes Portfolio into the Wellington and Lower North Island territories. Courtney graduated with a Bachelor of Science from University of Canterbury in 2010. 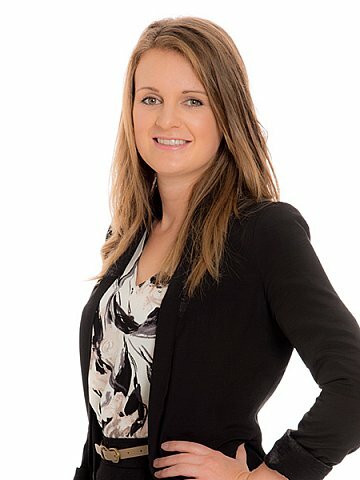 Prior to joining NZMS Courtney worked at a histology laboratory in Christchurch gaining registration as a qualified medical laboratory technician before moving to the UK, where she worked in an immunohistochemistry laboratory at UCL for 2 years. Her role at NZMS involves the territory management of the South Island and lower North Island, building relationships and offering technical support over a diverse range of diagnostic products. Debbie trained and worked as a Dietitian before completing a Post Graduate Diploma in Management Studies at the University of Waikato. She has worked in various sales roles within the healthcare sector including medical nutrition and diabetes. 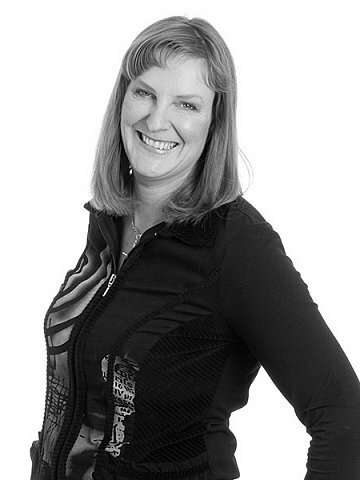 Prior to joining NZMS Debbie worked as a product specialist for Nutricia Ltd responsible for the Paediatric, Allergy and Metabolic portfolios. 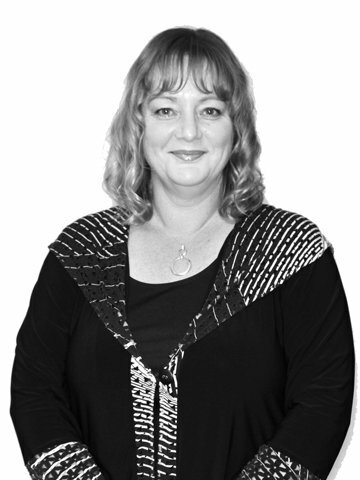 Her role at NZMS involves managing the sales of Diabetes products throughout the Northland, Waitemata, Waikato, Bay of Plenty and Lakes regions.